(MoneyWatch) Here is one of the biggest risks of taking out a private student loan that most people never think about: It's extremely difficult to refinance. Borrowers are typically unable to refinance private college loans, especially given that their credit history is often thin or nonexistent. Even when people with student loans have found great jobs and have established excellent credit histories, few if any lenders will consider lowering their rates through refinancing. This dilemma is one reason why more than 850,000 private student loans, which in total are worth more than $8 billion, are in default. Meanwhile, there are few opportunities for refinancing private student loans at lower rates. According to Mark Kantrowitz, a nationally recognized financial aid authority and the publisher of FastWeb and FinAid.com, there are only a half dozen private consolidation loan programs, and the total capital for consolidating private student loans is limited. 1. Congress could allow private student loan borrowers to refinance their loans into federal student loans, up to the borrower's remaining federal student loan eligibility. Federal student loans offer a safety net for struggling borrowers through government-sponsored repayment plans. 2. Borrowers could be required to undergo financial literacy and debt management counseling before refinancing their loans. This would add value by improving the credit quality of the loan portfolio. 3. 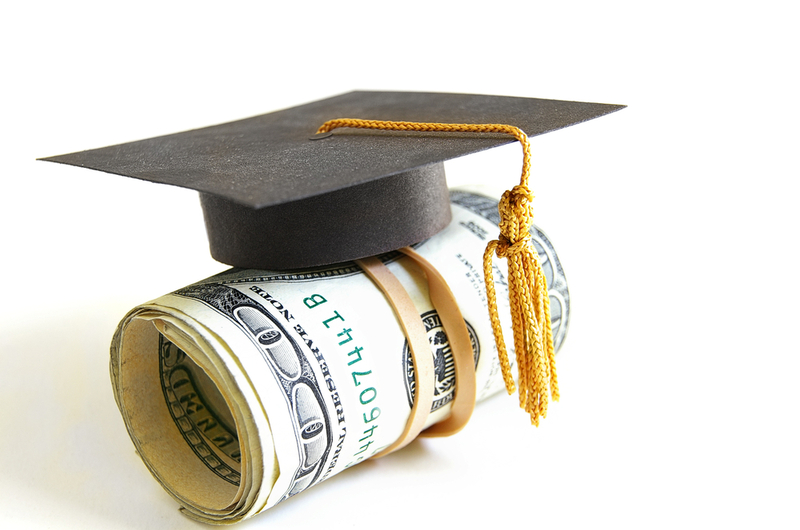 Eliminate the law barring student loans from being discharged in bankruptcy. This would provide financial relief, but it would also encourage lenders to compromise with borrowers for fear that they might lose loans in bankruptcy court. 4. Lenders should offer borrowers who are behind on their payments options for rehabilitating their loans. Lenders could restore borrowers' good credit after making so many on-time payments. If you have any ideas about how the private college loan system can be fixed, the CFPB wants to hear from you by April 8. You can learn more by visiting the the bureau's website.